The thought of math struggle conjures up images of a child in tears as he makes a futile effort to understand the equations before him. Certainly, math struggles can bring a student to tears. Yet, math struggles can bring a homeschool mom to tears. What is the solution to creating a positive view of math where the children can thrive and mom can relax? 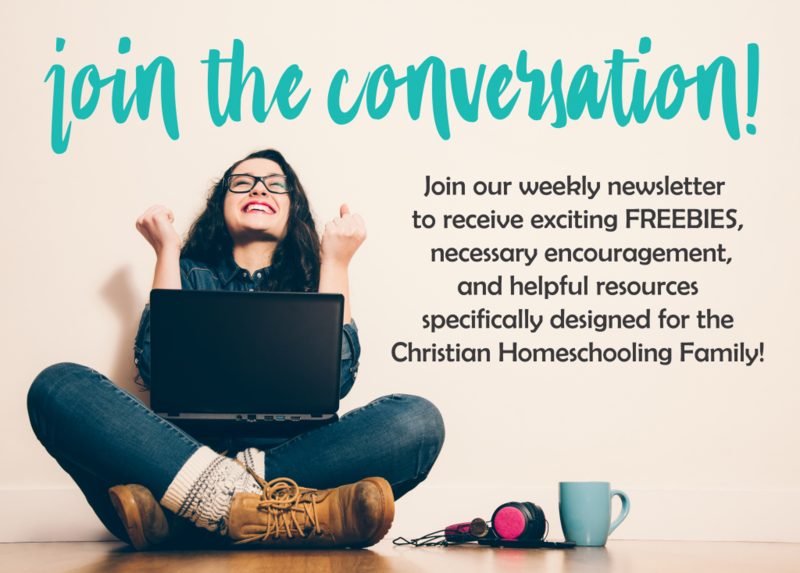 Throughout my 15 years homeschooling 4 children (graduating one…yippy!) I have seen my share of math curriculum, math tears, and math victories. A decade and a half of life spent homeschooling taught me two things; 1. Children need consistency and a multi-sensory approach to learning. 2. Math doesn’t have to be a struggle. I have two children who thrive in math and two who would rather run 5 miles on hot coals barefoot before completing an equation. The former two are not poor in math as much as they hate the mere thought of numbers entering into their school day. And then there is me…and my own math struggle. I, like my former kids, would rather close my eyes and dream of a world without numbers. While I know that even someone like me can successfully find solutions to math curriculum, I had other challenges to consider. I own my own business and two of my kids are dyslexic. Faced with my lack of confidence teaching math and my lack of time due to work and reading remediation, I needed something else. I needed a solid, consistent, and multi-sensory solution. We tried a few online programs and still, something was lacking. So, we explored some really wonderful textbook programs that we honestly loved. However, as math transformed from addition to the Pythagorean theorem, I needed a little backup. I grew tired of spinning my wheels and fighting the feeling of not doing math because it became a struggle for me to be the teacher every day as I stumbled through explaining math concepts. Our days great long and tedious…not only due to math…but getting through reading remediation and the rest of our subjects. Finally, I was presented with another option that I hesitantly tried; A+ Interactive Math . It didn’t take long to embrace the program. Unlike many other online programs, A+ Interactive Math offers a multi-sensory approach which appealed to my dyslexic kids, the math lovers, and the math haters. A self-paced program which is perfect for any child from the child who wants to get ahead to the child who needs more practice. A multi-sensory approach where kids can hear it, see it, read it, and do it! You can print out worksheets that correlate with the current lesson your child is working on. Additionally, ebooks and physical books are available! Students have access to ALL GRADE LEVELS so they can easily revisit a previous concept closing the gap and building a solid foundation. The stress of teaching is gone. The program successfully teaches the material so I don’t have to worry about teaching it wrong. The program encourages independent learning. This was a favorite to my dyslexic children who wanted a means to complete a subject on their own. A+ Interactive Math TutorSoft offers two options: A Family Math Package and an Adaptive Math Curriculum. So, I know what you are thinking. Sure, you would like to try it out but don’t lure me with a free trial where I have to hand over my credit card number for a time frame so short I will surely forget and end up getting charged. Believe me, I wouldn’t sign up for that either. I have been there, done that, and lost money over it. Which is why I am super excited to tell you that you can try A+ Interactive TutorSoft for FREE! No really…no games…no joke…and best of all NO CREDIT CARD! C’mon over and sign up for Family Math Package or the Adaptive Math Curriculum today! Do the math…you have nothing to lose and everything to gain!